Since its launch in 2004, UC browser – a mobile internet brand owned by Alibaba – has grown to become the favorite browser among millions of mobile users in China, South-East Asia and India. Despite the security leaks reported by independent lab tests on both its English and Chinese version, UC browser has reinvented itself over time to ensure security as you browse the internet while delivering performance, speed and amazing features. You can use it on different platforms including Windows operating system, with the advantage of access to your favorite content in a short time what with its cloud acceleration and data compression. If you are a UC browser user, and you are looking for extra security for your data and/or information, you can still get the best VPN for UC browser, which is more effective and practical in protecting your browsing activity and data from related threats. Being a mobile browser, you will then need the best VPN for UC browser so it is advisable to check for features such as security and support for mobile. If you want to avoid the hassle of downloading a separate VPN for your browser, you can simply install UR Browser. This modern browser blocks third-parties, including Google, from collecting information about your online activity. All you need to do is enable the UR VPN option from the browser’s settings. Once you’ve done that, all the information passed from your computer to UR Browser’s servers will be fully encrypted. Moreover, privacy-focused search engine Qwant comes as the default search engine. If you don’t like Qwant, you can switch to a search engine of your choice afterwards. With UR Browser, websites can’t track your online activity. As a result, they won’t be able to generate userprofiles based on your activity and then sell them to other companies. If you don’t like ads, you can enable the built-in ad blocker. As you can see, UR Browser offers multiple privacy and security options that allow you to take control over your onlinedata. If you still want to use UC browser, then read on to learn what are the best VPN solutions for UC browser to download on your PC. CyberGhost is the best VPN for UC browser as it not only delivers robust security, but also lets you bypass censorship restrictions, and you can unblock content on your favorite apps and websites in a protected environment. It also has servers in 27 countries, with lightning fast connections for online streaming. It is easy to use, reliable, installs seamlessly. 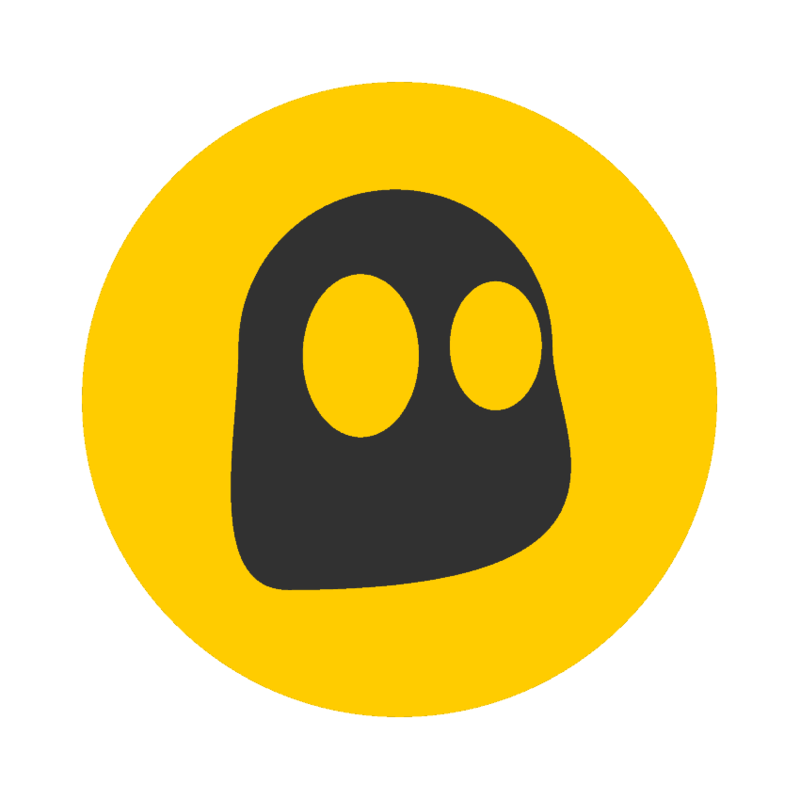 For more information about CyberGhost, you can also read our review. This VPN offers extra security features for tighter protection while browsing making it the best VPN for UC browser. Its features include a strong OpenVPN that’s encrypted with several security options, plus its speed allows you to stream well in HD so it’s not really that slow. It also features DNS leak protection, a kill switch, double-hop and auto connect that makes it a favorite among its users. NordVPN has over 2000 servers, with 59 locations and you can use up to 6 devices on the VPN, with good value for your money, backed by a 30-day money back guarantee and customer care. 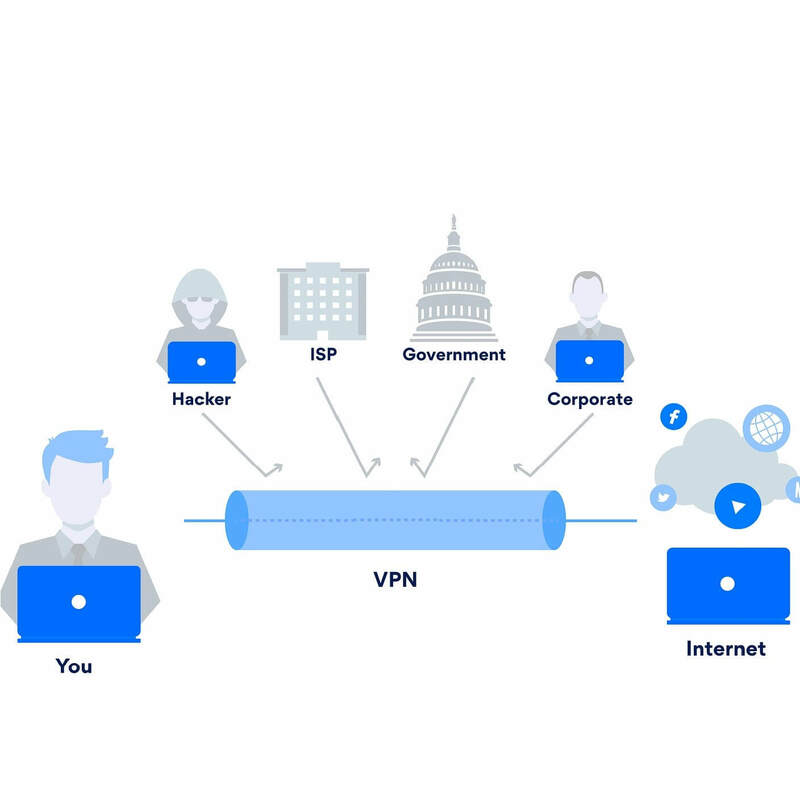 With its double data protection, your information passes through two different VPN servers (not one like most VPNs), top performance, and a compact interface with the basic and essential features of a VPN. However, it doesn’t have ad-blockers, it doesn’t block trackers, and because of the double encryption, the speeds can get slower. It is an excellent choice for tight and extra security, plus it is based in Panama away from restrictive jurisdictions. It’s also good on various platforms and devices such as smartphones and tablets, so it fits well with UC browser regardless of location. This VPN has servers all over the world in more than 94 countries. Its salient features include an OpenVPN encryption that delivers strong security, no usage logs that can’t be traced to a single user, P2P permissions for Bittorrent, plus 24/7 tech support, and security while using public Wi-Fi. With this VPN for UC browser, you can work with multiple devices simultaneously, enjoy blazing fast connection speeds which makes it the best data-intensive tasks. It is user-friendly with an intuitive interface, very strong encryption for security, multiple server locations, online anonymity, geospoofing, and it accepts bitcoin currency. While its features are great for use with UC browser, it doesn’t have ad blocking, and you can only connect up to three devices per user. 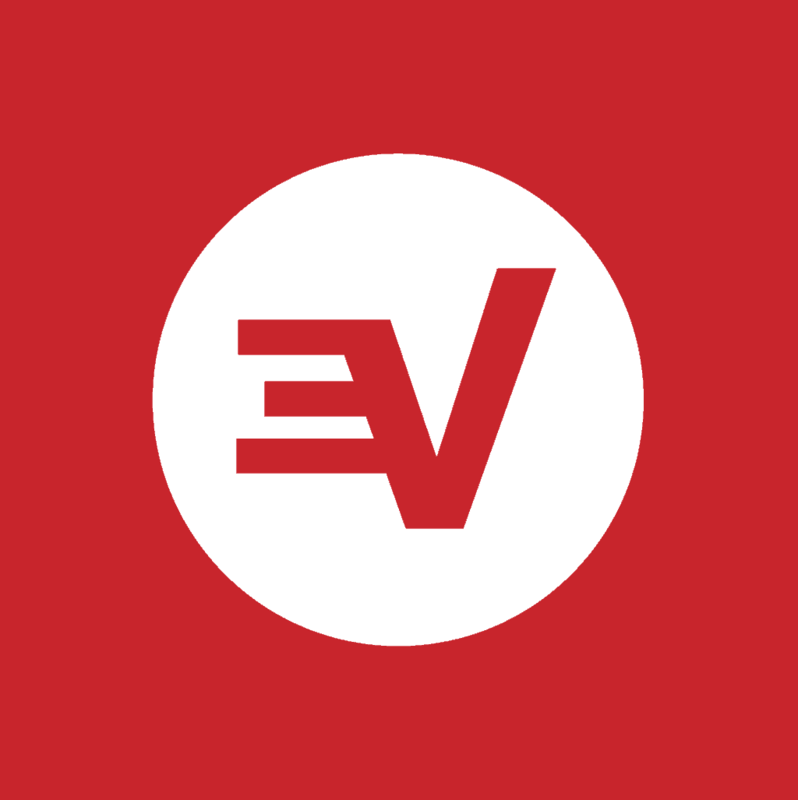 Since UC browser is a mobile-based browser, ExpressVPN’s mobile app delivers top speeds and stability, with amazing performances, plus it helps load websites much faster with efficiency as you browse. Its features include antivirus/antimalware which is good for online browsing, intrusion detection and intrusion prevention for protection against malicious programs, built-in ad blocking, URL filtering to block malicious pages before you visit them, app filtering, seamless connectivity, and software and apps for most major platforms and operating systems including Windows. Other key features include multi-logins on a single account, 256-bit data encryption, access to all servers, unlimited server switching, and unlimited data transfer. It is compatible with over 20 devices, on more than 750 servers in over 140 countries, with more than 88000 IP addresses to use. Their apps are suitable for mobile platforms with an easy to use service, global coverage, strong security against hackers and malicious threats, plus lightning speed, making it an ideal VPN for UC browser. PIA is a fantastic VPN for UC browser as it is not just affordable, but trusted by many of its users. 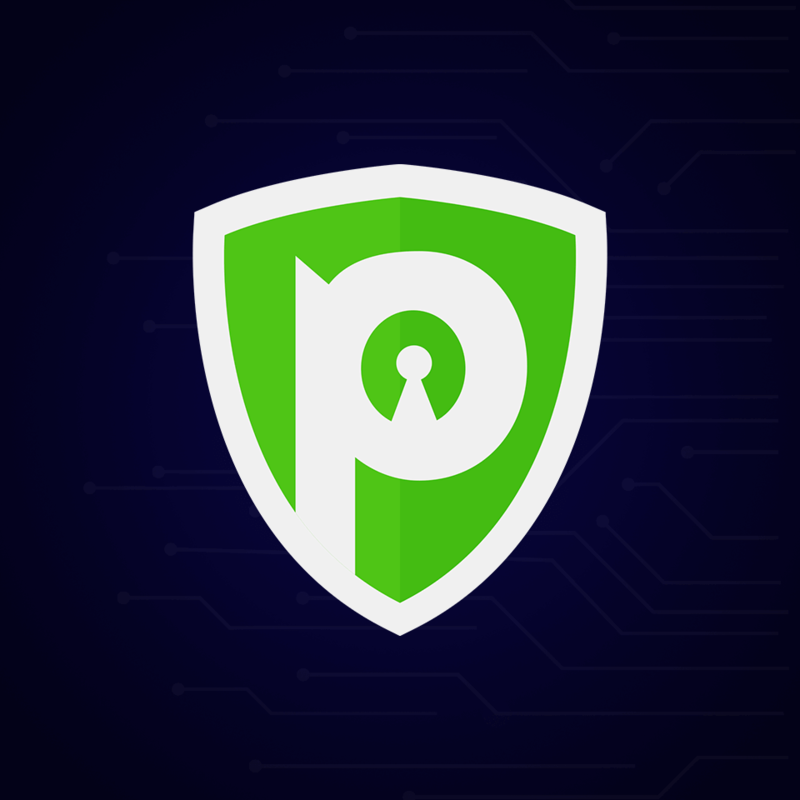 With PIA, you get lower prices than other VPNs, high quality performance and features, strong security, and it has apps for various platforms with instructions on how to set up protocols on such platforms. 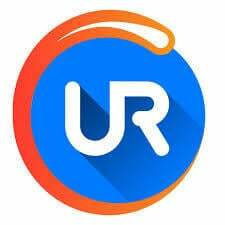 It is an ideal VPN for UC browser as it delivers a secure mobile browsing experience, and lets you access over 3200 servers in 24 countries across the world, plus up to 5 simultaneous connections. The kill switch feature helps close internet apps when your VPN connection is affected or suddenly drops, preventing your real IP address, location and online traffic from any exposure. Do you use UC browser, and if so, do you need a good VPN for UC browser? If so, let us know which one among these top 4 picks you’re ready to try by leaving a comment in the section below. Editor’s Note: This post was originally published in January 2018 and has been since updated for freshness, and accuracy.